AMMONNEWS - Foreign Minister Nasser Judeh on Wednesday appointed Fawaz Eitan to be the Jordanian commissioned envoy in Benghazi. 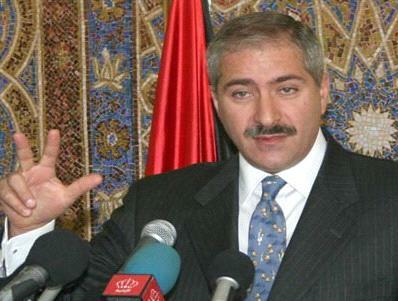 Eitan will serve as Jordan's first diplomat to Libya's rebel-led National Transitional Council. The Foreign Ministry's decision comes a week after Amman recognized the National Transitional Council as the "legitimate representative of the Libyan people."